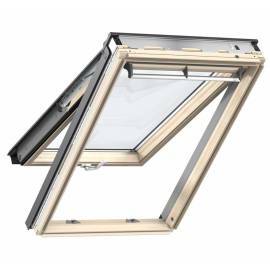 In order to ensure the maximum amount of safety for your home during a fire, fire escape windows are a must. 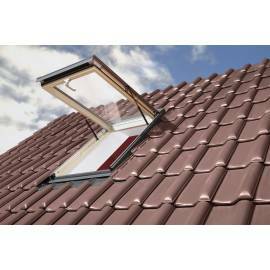 At our shop, you’ll find a great selection of Fakro escape windows, perfect for all your roofs. 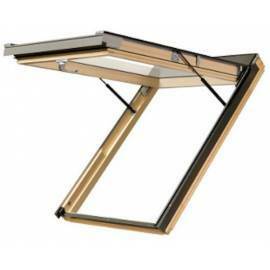 They’re a perfect means of letting more light into your home, but thanks to their size and structure, they can create an easy means of escaping the home in the event of an emergency. 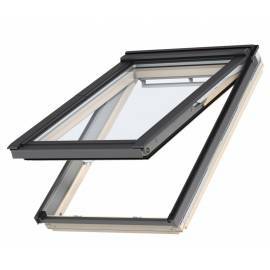 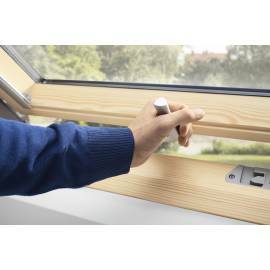 Available in a wide range of materials, the escape windows on our offer are guaranteed to fit any home.